Today I have two short story entries to tell you about. One is a collection of short stories and the other is a stand along story. Both were enjoyable reads. I really enjoy when I happen across a book that surprises me, for whatever reason. 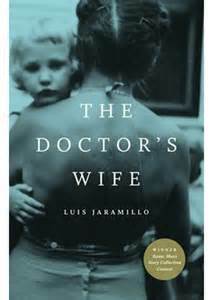 The Doctor's Wife by Luis Jaramillo is just such a book. 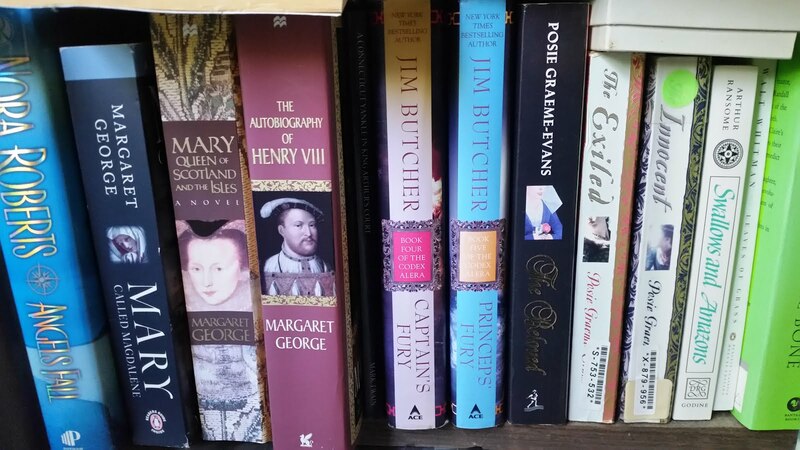 To call it a collection of short stories is misleading in a couple of ways. First of all, I would class the book as more of a collection of vignettes, as none of them are longer than 4 pages. Secondly, the genre "short stories" brings to my mind a collection of tales that give separate brief glimpses. In this case, you have a book of stories, told from varying perspectives, by three generations of the author's family. Each story is an interesting tid-bit all it's own, put them all together and you have a picture of a typical family living in the Pacific Northwest during the 60s and 70s. The book as a whole has a wonderfully homey feel to it, especially when the various storytellers start correcting each others tales. I felt like I was sitting in the living room of the house on Lake Steven, listening to Jaramillo and his relatives tell the family stories. It was a wonderful experience. If the book had any downfalls, it was that it was so short. I ended up wishing I could have spent more time with Luis and his grandmother, mother, and aunt. 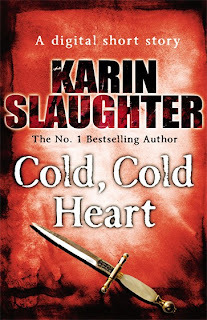 Cold Cold Heart is a 24 page short story was a bit different than what I am used to from Karin Slaughter. It is the story of Pam and John, a couple whose marriage has ended. In the ensuing years, their lives go in very different directions. There were several things that set this story apart from the other books that I have read by Slaughter. First of all, both the Will Trent and Grant County series would be classed as mystery/thrillers, and as such there is a lot of both action and suspense. Cold Cold Heart, though, is much more subtle, the revenge much more covert. Additionally, this story does not have the wonderfully developed characters that I am used it in her full lenght novels. I mean, how much character development can you really pack into a story that is only 24 pages long. I definitely got a feel for the characters, but would liked to know a bit more about them. To sum it up, even though this story was different than what I expected, I enjoyed it. The ending actually made me smile. It was a nice way to keep my nose in Karin's work while waiting for her latest novel to come out. 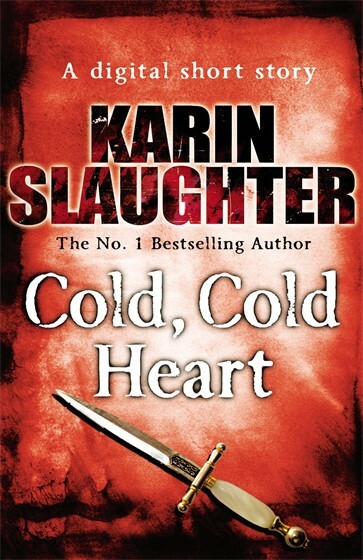 I would like to thank Netgalley and the publisher for providing the copy of Cold, Cold Heart in exchange for my review.